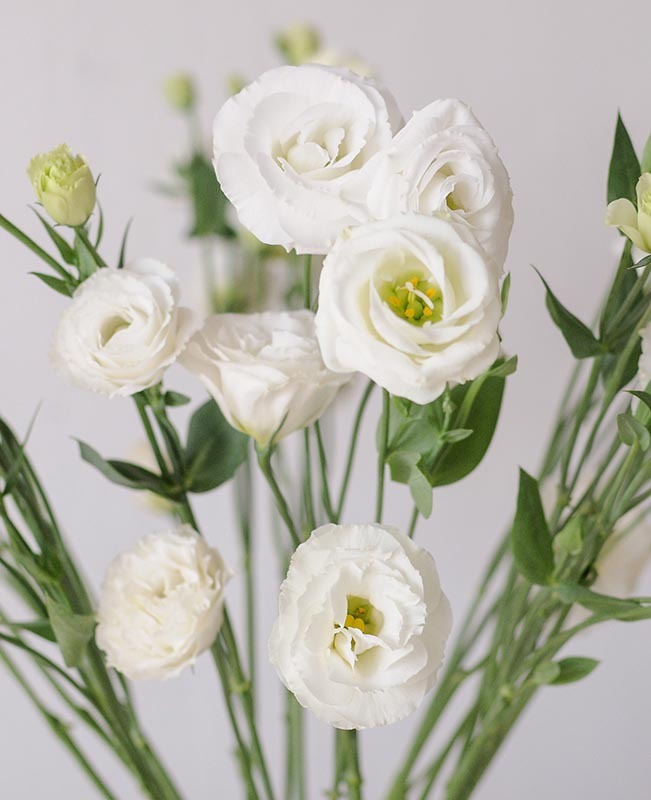 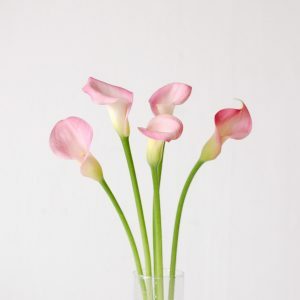 Also commonly known as a lisianthus, the eustoma is a small part of the gentian family which is a family of flowering plants of approximately 1600 species. 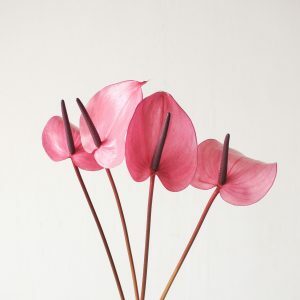 They are herbaceous flowers that grow up to 60cm in height and are available throughout the year. 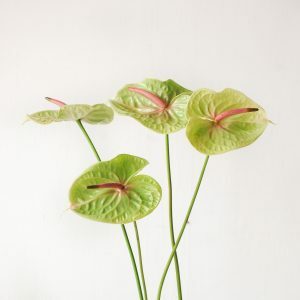 Their leaves are slightly similar to succulent leaves in terms of texture, and the flowers are a soft-funnel shape that are sometimes mistaken for roses. 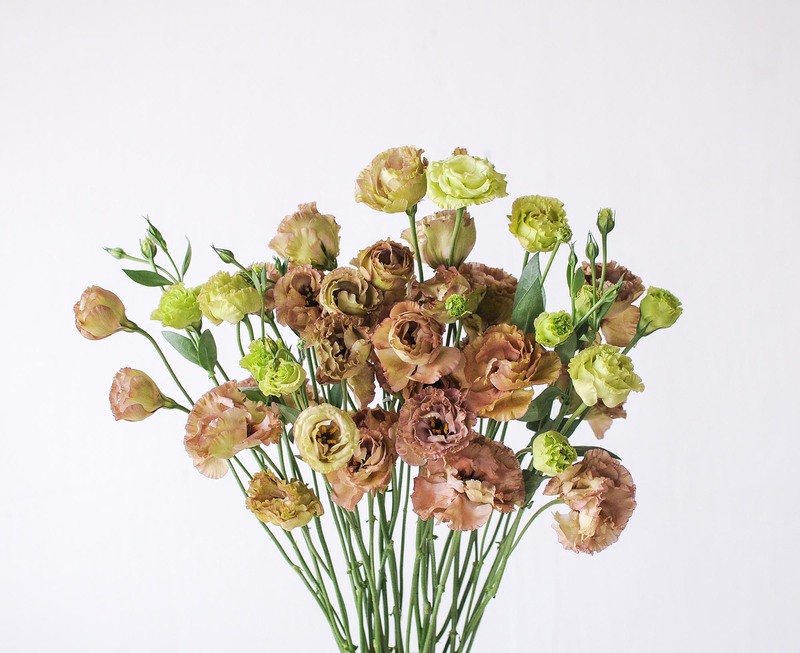 Colour varieties have increased in recent years. 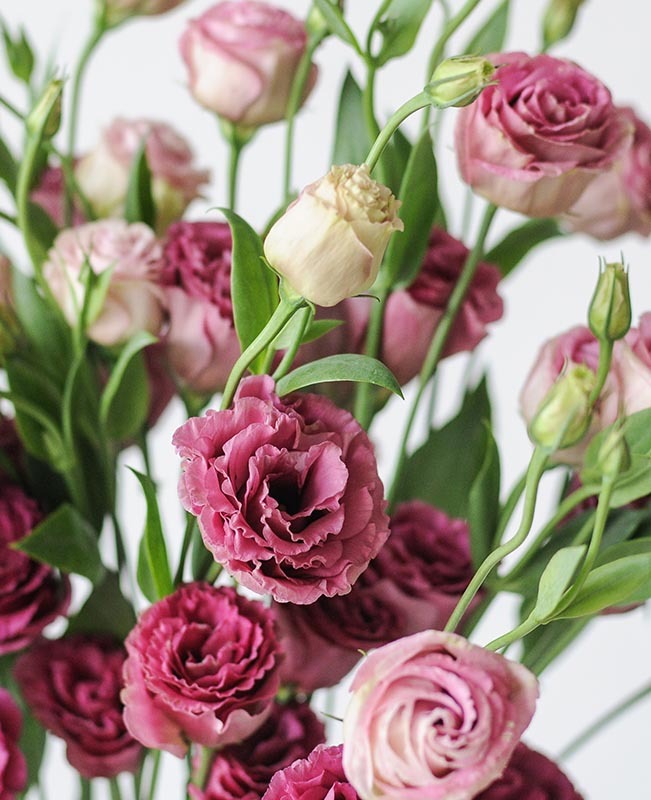 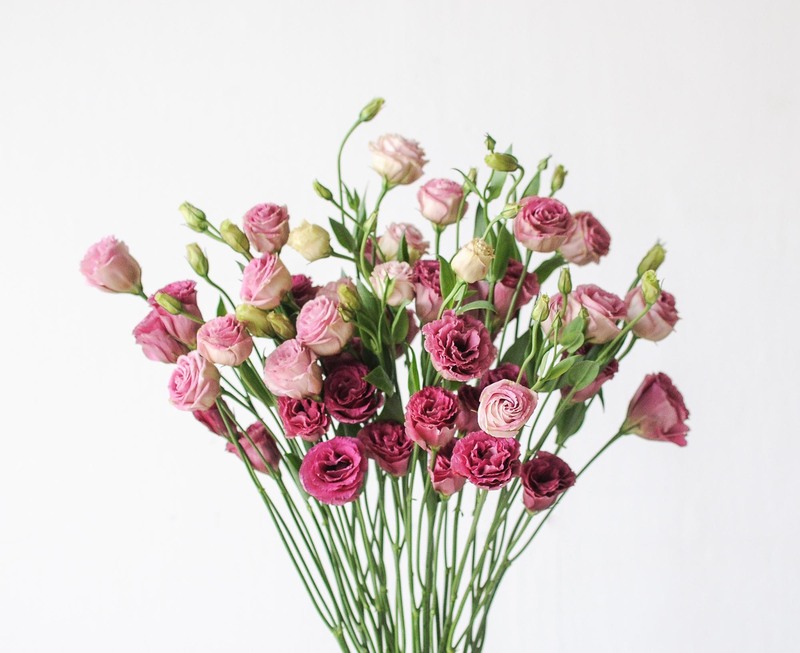 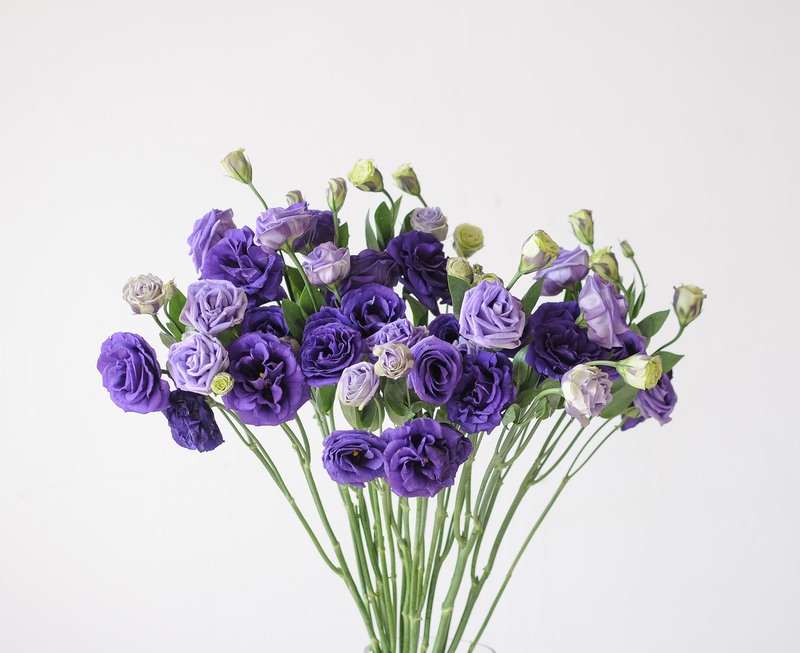 Now eustoma colours include a moody purple, even brown and champagne pinks. 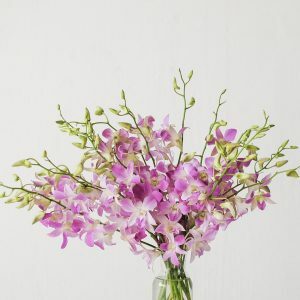 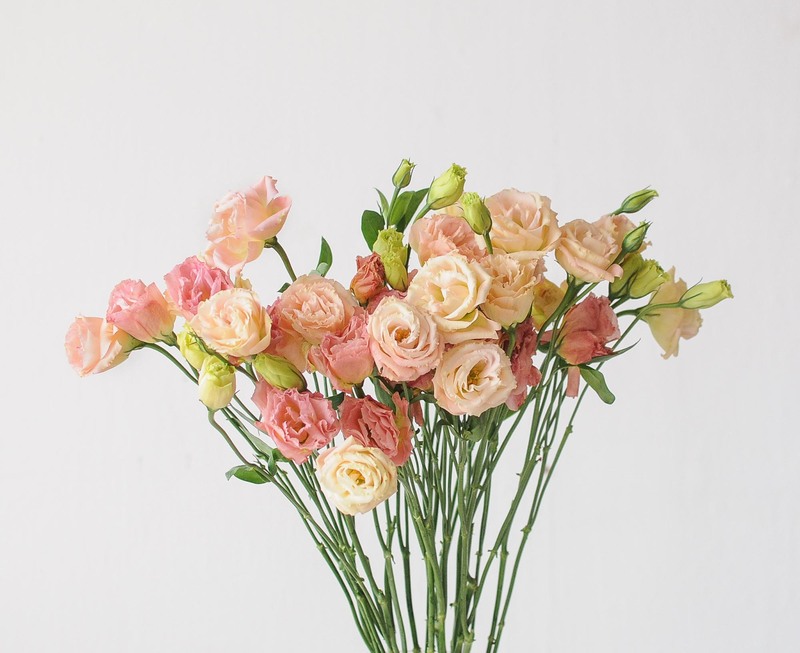 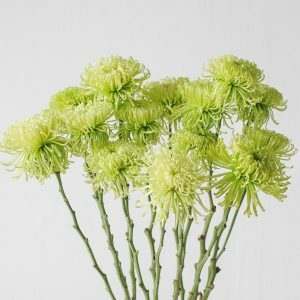 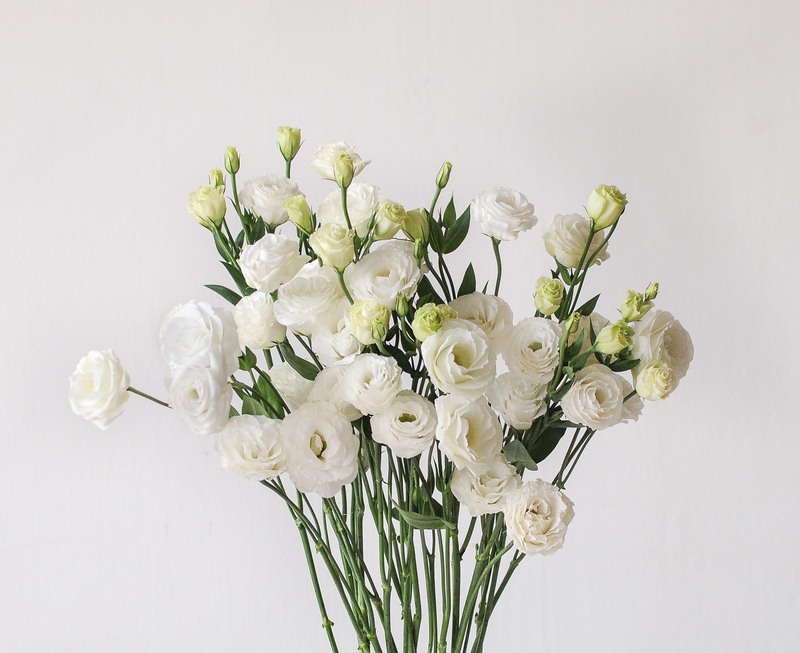 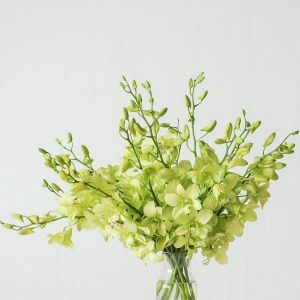 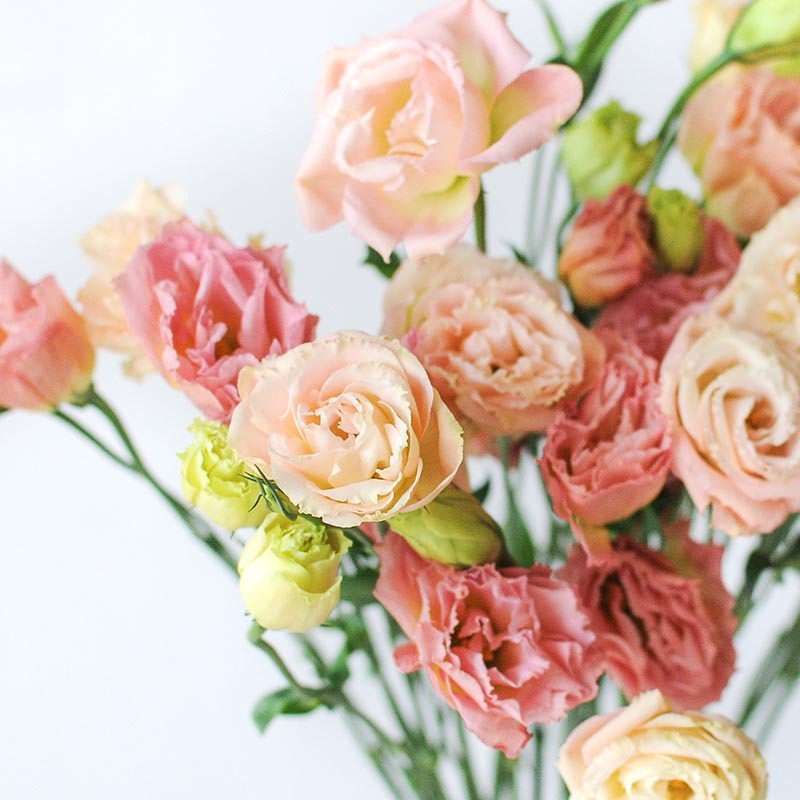 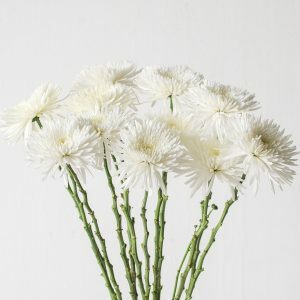 They act as beautiful accents in a mixed bouquet or as a single variety bouquet, it is ethereal and soft. 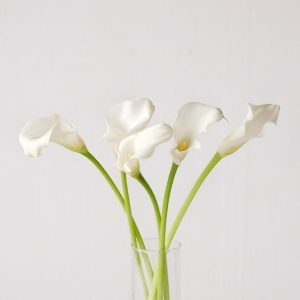 The eustoma is a medium-stemmed to tall-stemmed variety, ideal for dining tables, entrance tables, console tables and bar top centrepieces.